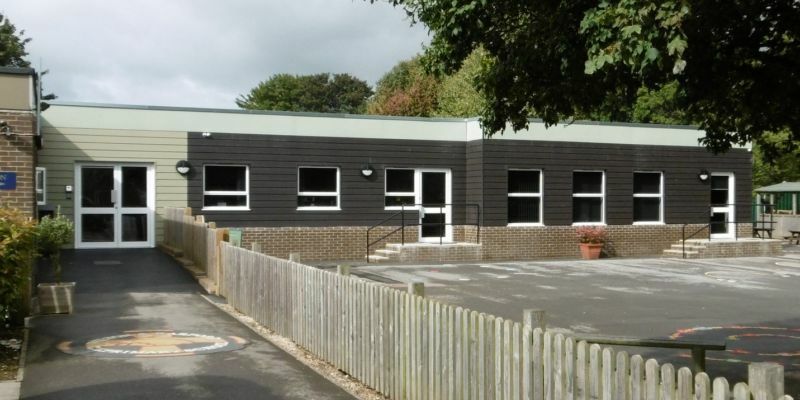 The School Governors instructed Dolman in February 2016 to extend and redevelop the existing building to provide a new Reception Classroom including Toilets, Offices, Staffroom and Studio/Hall as well as refurbishing existing facilities within the building. 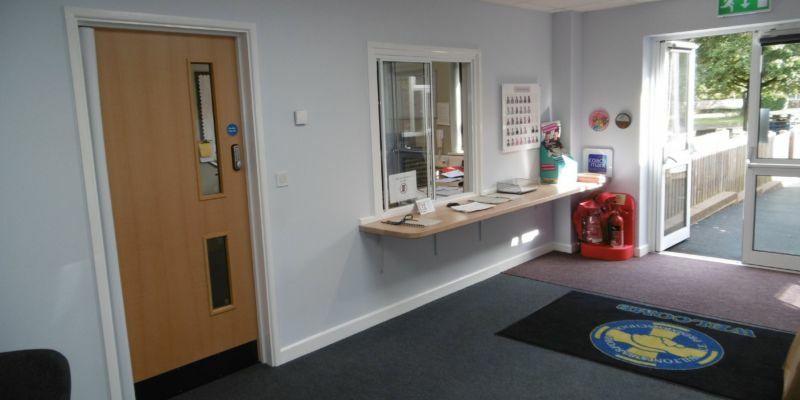 A new extension to the front elevation of the school provided a new Reception Classroom, administrative facilities and improved the existing entrance which was not clearly defined. 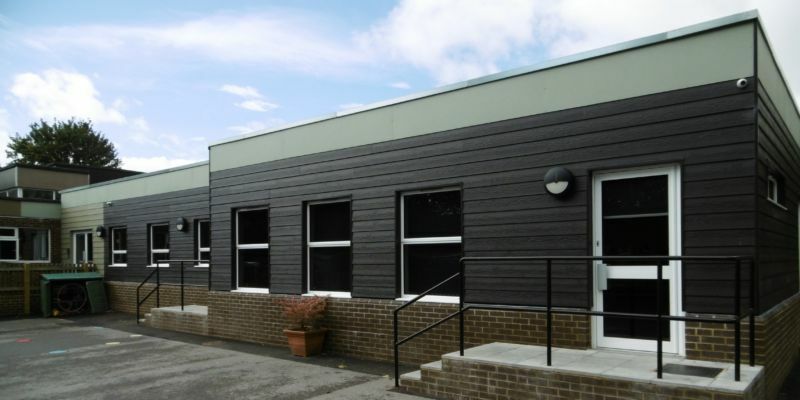 The proposed material palette was similar to that of the mid-20th Century building with brown brick and cement panels, but the introduction of wood effect panels offered a contemporary feel to the new frontage and the use of colour allowed definition of the main entrance to the school. 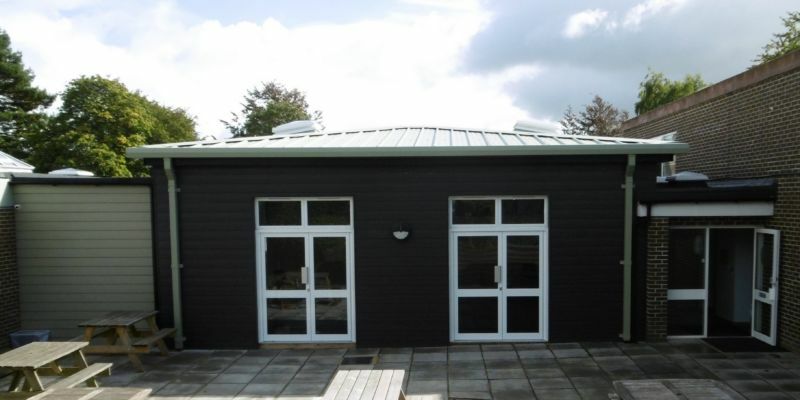 The new Studio/Hall was located to the rear of the school and was a steel frame building to provide a tall space for the use as a room for sports, the building infilled a U-shaped area that was little used. 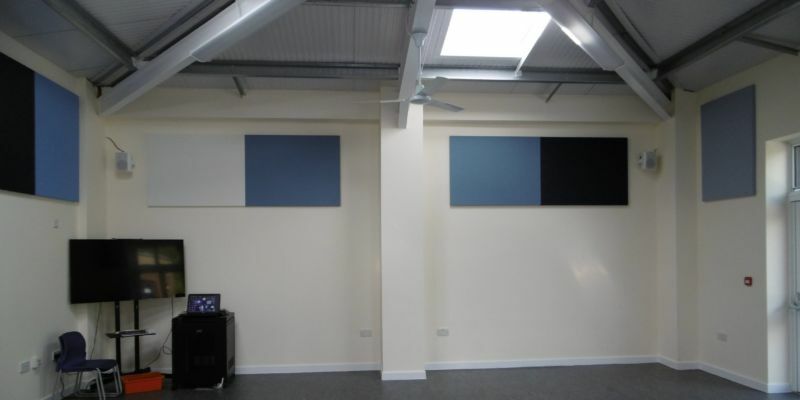 Integrating the structure with the existing building allowed for this new building to fit into the space and provided a much-needed Studio for the school. Works began in December 2016 and in order to keep the school running the programme was split into two phases with the project completed in August 2017, ahead of programme and within budget ready for the new school year.